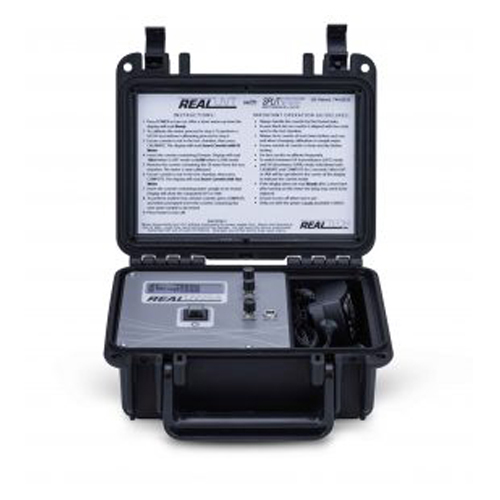 The UV254 Portable meters from Real Tech lead the way in portable organics testing. 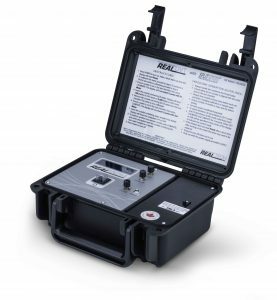 Benefiting from Spilt-Sense technology, the instruments have a unique memory calibration feature which allows the meters to be used for an extended period of time before DI calibration is required. Operation is straight forward with accurate and repeatable results obtained in seconds. An optional Battery Pack allows for sampling anywhere, anytime.